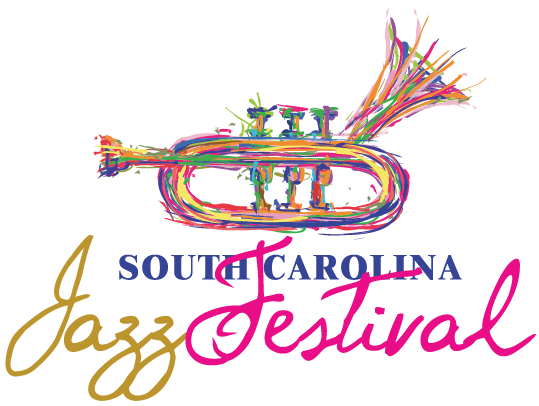 Celebrate Dizzy’s 101st birthday in his hometown of Cheraw at the South Carolina Jazz Festival October 19-21, 2018! Over 20 regional musical artists from the Carolinas will perform in an eclectic collection of venues. 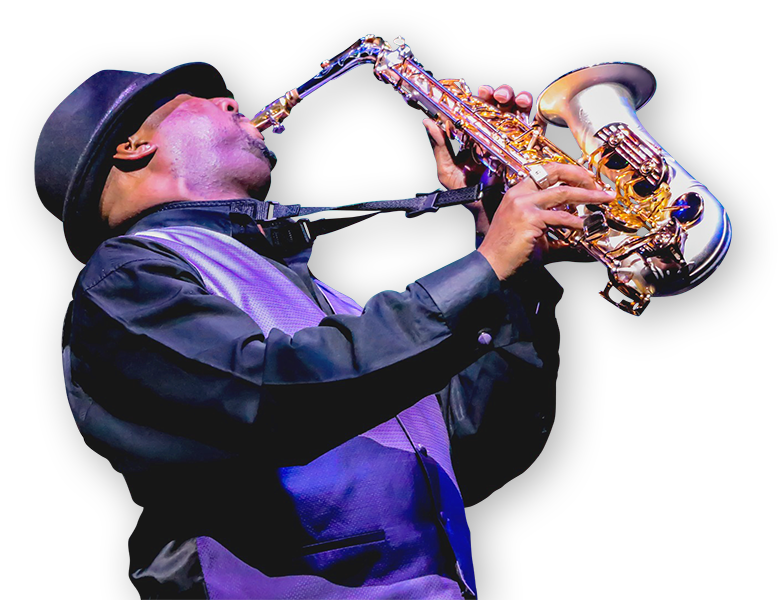 Activities include a Bebop Parade, Early Jazz and Late Night Jazz Restaurant Venues, the Dizzy Gillespie Scholarship Golf Tournament, a Birthday Party for Dizzy, kids’ art activities, Madonnari-Southern Style Chalk Competition, a Jazz Mass, a 5K run/walk and much more while you experience the joy of jazz from your head down to your toes! As Dizzy would say, “Bebop on down to Chee-raw, South Carolina on October 19-21.” For additional information, call 843.537.8420 ext. 12. Carlos Henriquez was born in 1979 in the Bronx, New York. He studied music at a young age, played guitar through junior high school and took up the bass while enrolled in The Juilliard School’s Music Advancement Program. He entered LaGuardia High School of Music & Arts and Performing Arts and was involved with the LaGuardia Concert Jazz Ensemble which went on to win first place in Jazz at Lincoln Center’s Essentially Ellington High School Jazz Band Competition and Festival in 1996. 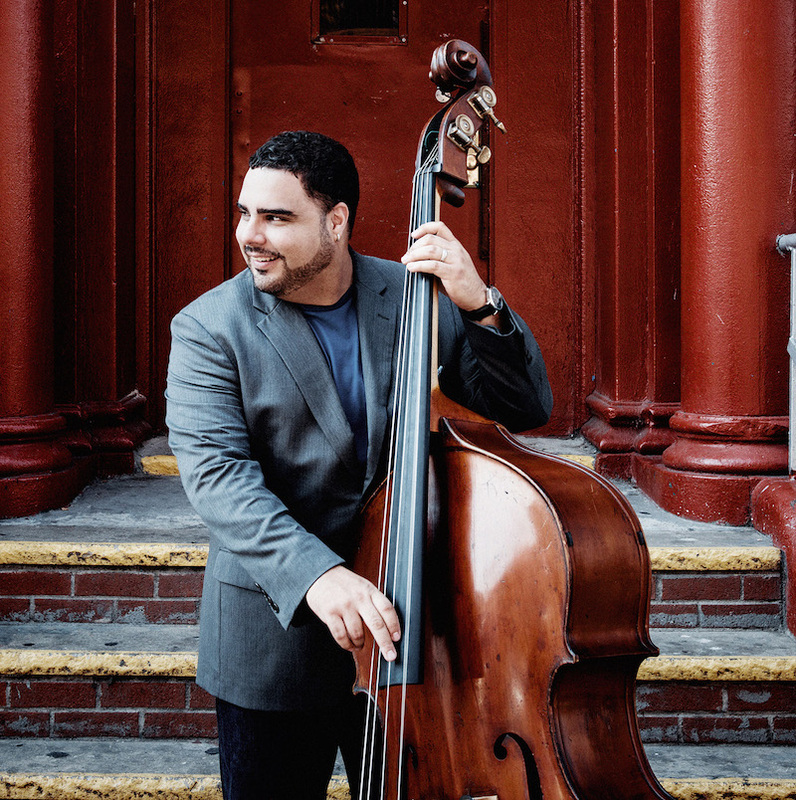 In 1998, swiftly after high school, Henriquez joined the Wynton Marsalis Septet and the Jazz at Lincoln Center Orchestra, touring the world and featured on more than 25 albums. Henriquez has performed with artists including Chucho Valdes, Paco De Lucia, Tito Puente, the Marsalis Family, Willie Nelson, Bob Dylan, Stevie Wonder, Lenny Kravitz, Marc Anthony, and many others. 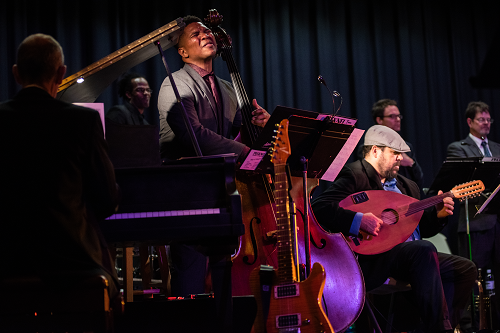 He has been a member of the music faculty at Northwestern University School of Music since 2008, and was music director of the Jazz at Lincoln Center Orchestra’s cultural exchange with the Cuban Institute of Music with Chucho Valdes in 2010. The Jazz Masterworks Ensemble comprises many of the most outstanding jazz musicians, soloists and bandleaders from across South Carolina and into North Carolina. The group was created to perform an original American art form, Jazz, at the highest artistic level.